Composite Decking solutions. Various ranges of high quality decks to suit all budget and design requirements. Each range offer a selection of colours with reversible board options, giving flexibility on colour and finished design. 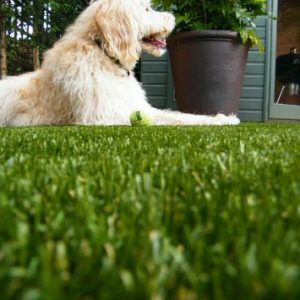 Elite Artificial Turf, is a quality alternative to natural grass. Hardwearing, child and pet friendly. Available in stock for collection in-store or home delivery. Good range of pile lengths and shades to choose from. QwickFence Composite Fencing. 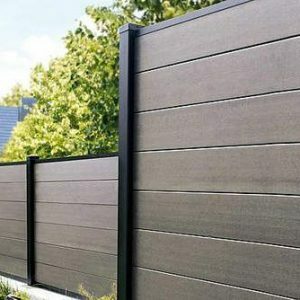 Easy to install, low maintenance fencing solutions. 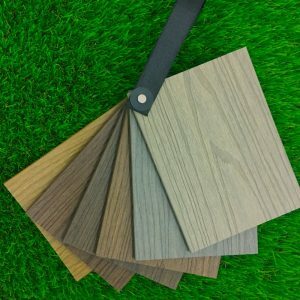 Natural wood finishes available in four colours, and supplied with colour matched Aluminium posts.